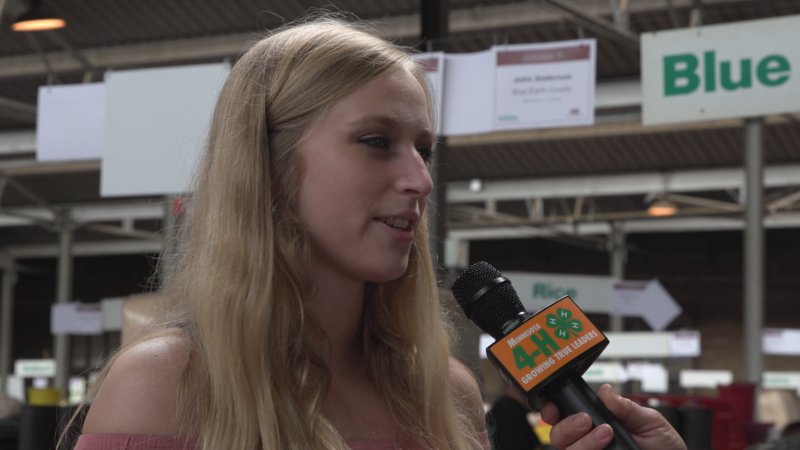 A salute to young Minnesotans who are developing and displaying their talents through 4-H.
Watch past seasons of Minnesota 4-H: Growing True Leaders! 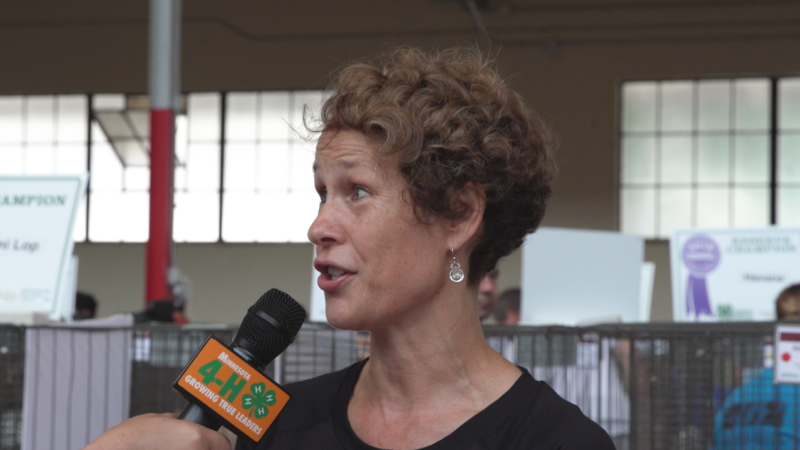 Join host Libby Montreuil on a 4-H adventure! 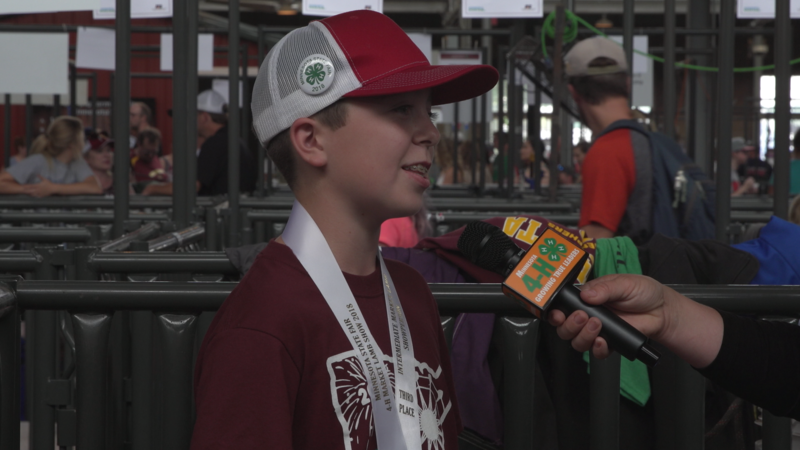 In this half-hour program, we’ll hear inspiring stories of success from 4-H youth, meet alumni and volunteers eager to share what 4-H has helped them accomplish, and learn more about 4-H and how it shapes young people into the leaders of the future. 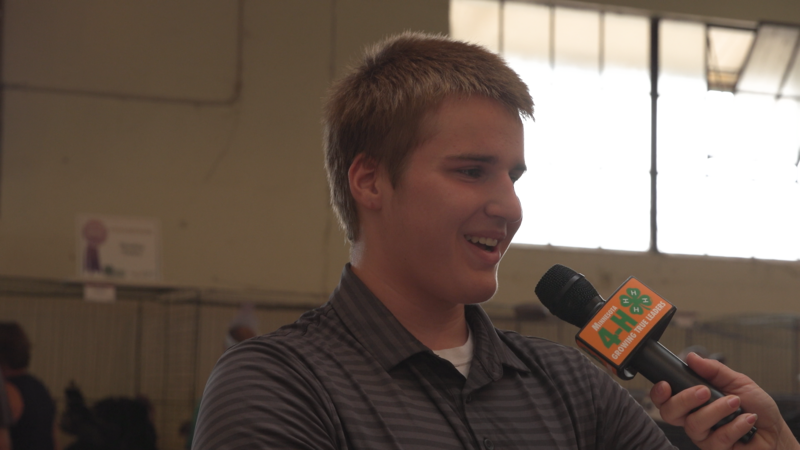 4-H believes in the power of young people. In 4-H, youth collaborate with caring adults to lead hands-on projects in areas like science, health, agriculture, citizenship, and the arts. 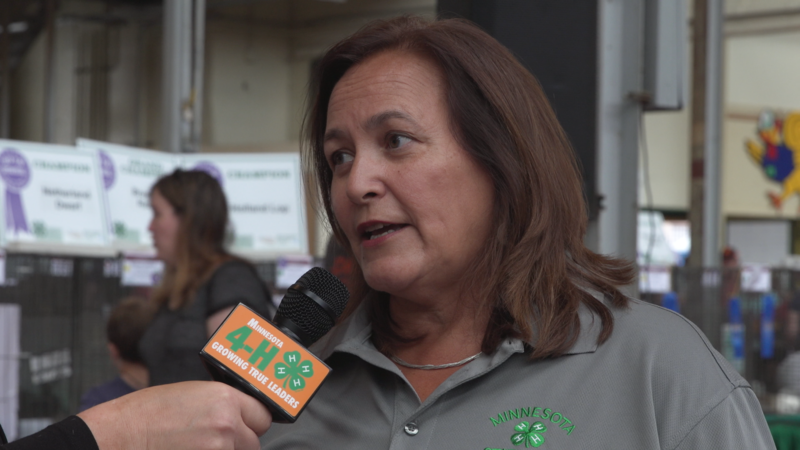 A community of more than 100 staff and 11,000 volunteers across Minnesota work hard to deliver the 4-H experience. 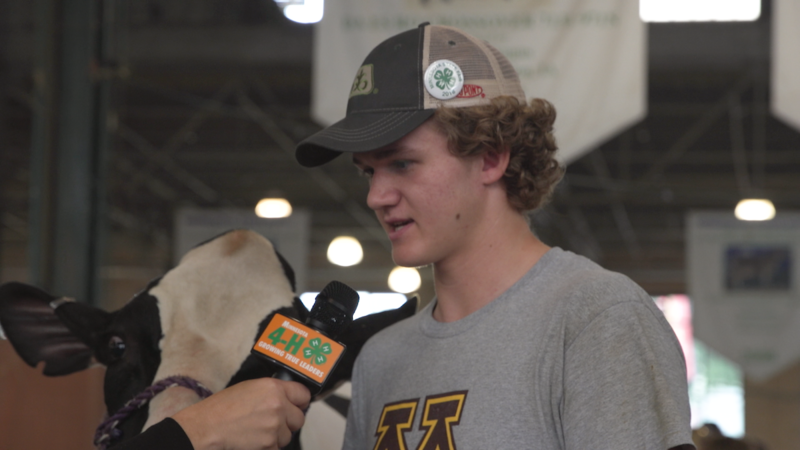 As Minnesota’s largest youth development organization, 4-H empowers over 69,000 young people across the state with the skills to lead for a lifetime.